WinStar Farm, China Horse Club, Starlight Racing and Head of Plains Partners' Yoshida, 5-2 program favorite for Saturday's $7-million Pegasus World Cup Turf Invitational (G1), may find himself back on dirt after competing in North America's richest grass race. 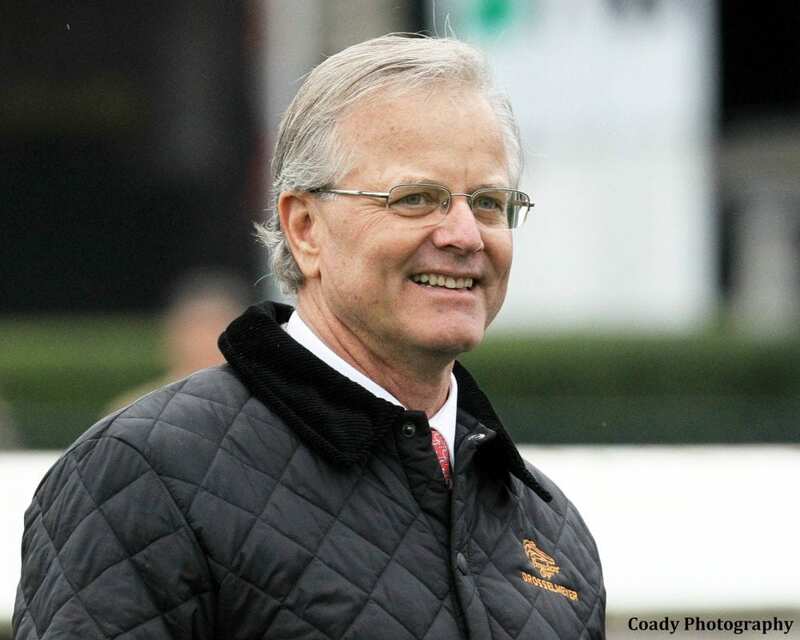 Hall of Fame trainer Bill Mott hinted a second international trip may be in store for 5-year-old Yoshida, a Japanese-bred son of the Sunday Silence stallion Heart's Cry who finished fifth by 1 ¼ lengths in the Queen Anne Stakes (G1) last summer at Royal Ascot. “I guess if he comes out of the Pegasus well, we'll probably try to go to the Dubai World Cup with him,” Mott said. Boosted to $12 million for 2019, it will be held March 30 at Meydan Racecourse. Yoshida is a rare Grade 1 winner on both surfaces, having captured the Turf Classic on the 2018 Kentucky Derby (G1) undercard in his 4-year-old debut. He made his first 10 career starts on the grass before a two-length triumph in the 1 1/8-mile Woodward (G1) Sept. 1 at Saratoga. Mott kept Yoshida on the dirt for the Nov. 3 Breeders' Cup Classic (G1), where he was a rallying fourth under jockey Jose Ortiz – 1 ¾ lengths behind Horse of the Year finalist Accelerate, the 9-5 morning-line favorite for Saturday's $9-million Pegasus World Cup (G1) – and a nose out of third. Gunnevera, who returns in the Pegasus, was second. Ortiz returns to ride in the Pegasus Turf. With the same ownership group having 2018 Florida Derby (G1) winner Audible in the Pegasus World Cup, the decision was made to put Yoshida back on grass for the Pegasus Turf. He has been first or second in seven of 10 career turf races, earning $889,770 of his $1.6 million bankroll. This entry was posted in Pegasus World Cup and tagged bill mott, breeders' cup classic, china horse club, Churchill Downs Turf Classic, dubai world cup, head of plains partners, jose ortiz, pegasus world cup turf, Starlight Racing, winstar farm, woodward stakes, yoshida by Press Release. Bookmark the permalink.